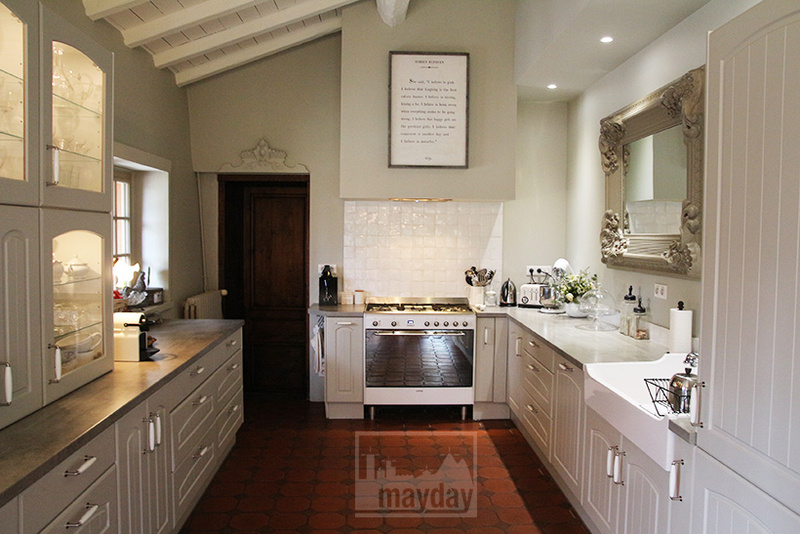 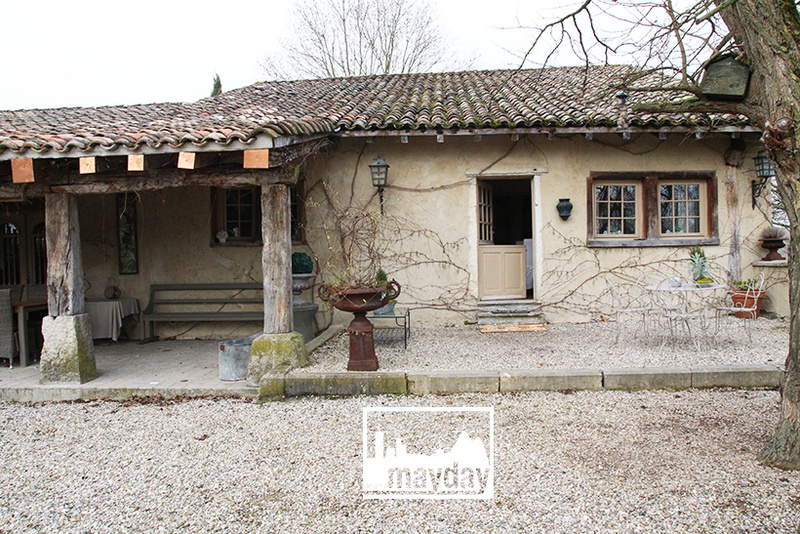 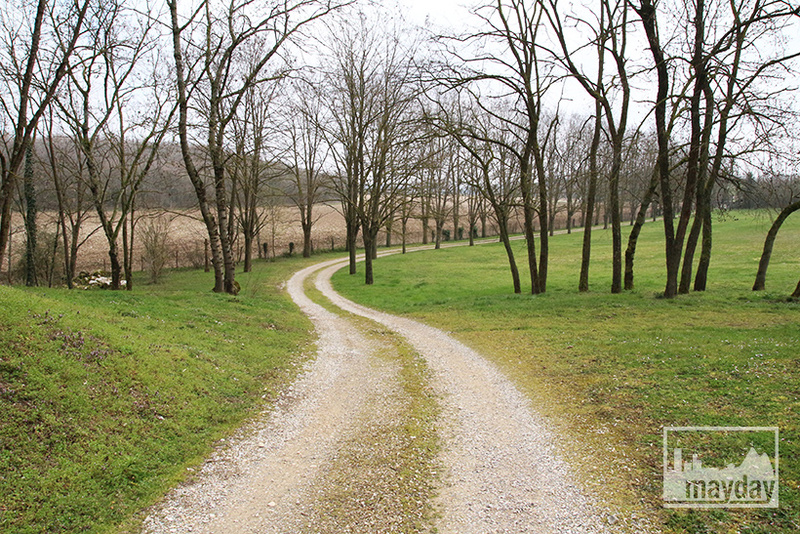 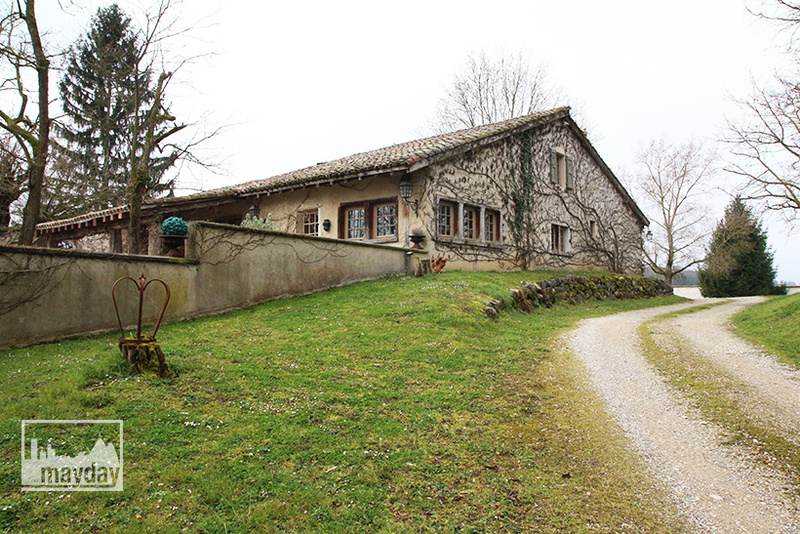 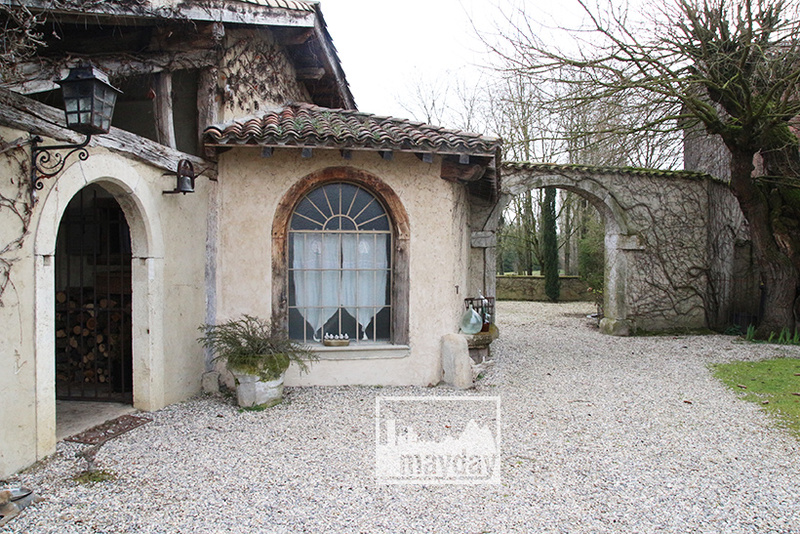 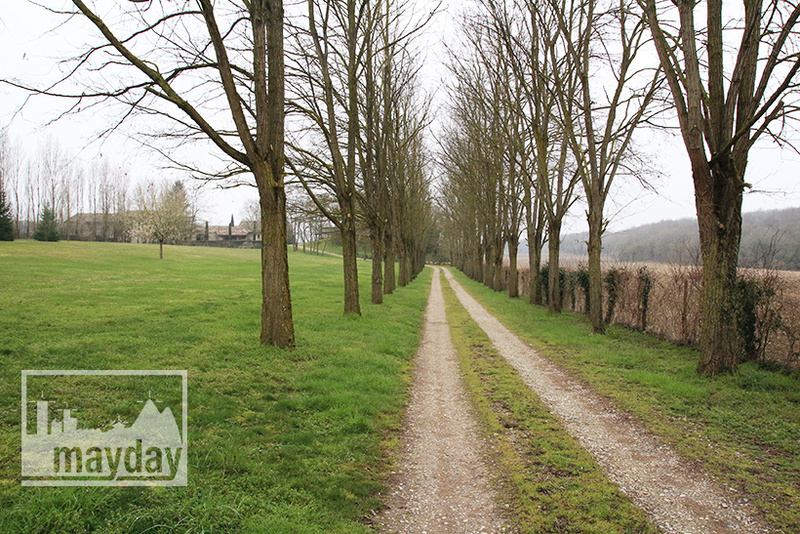 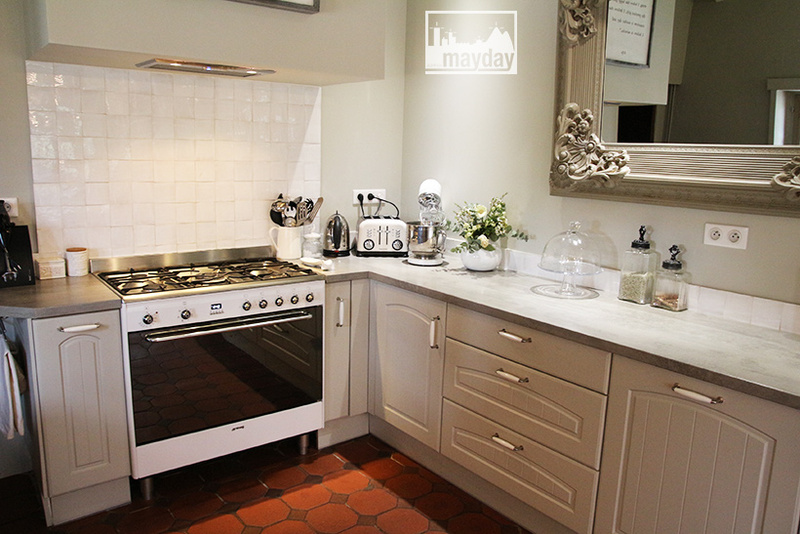 Charming farm in the countryside (clav0082a) | Agence Mayday, scouting agency | Best location for your project concerning : feature films, TV, commercials, promos, photo shoot & events. 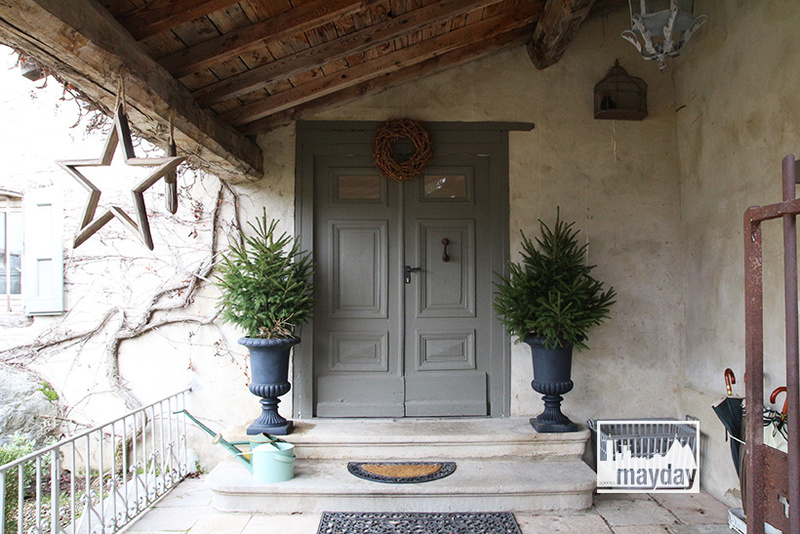 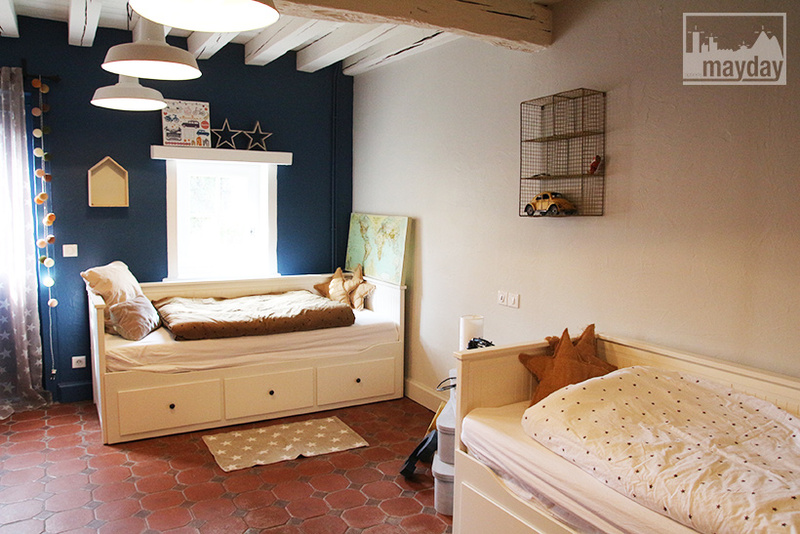 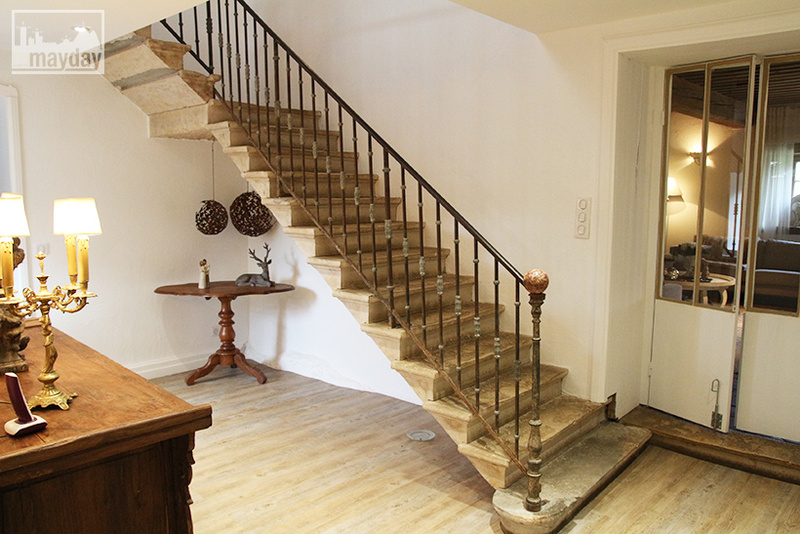 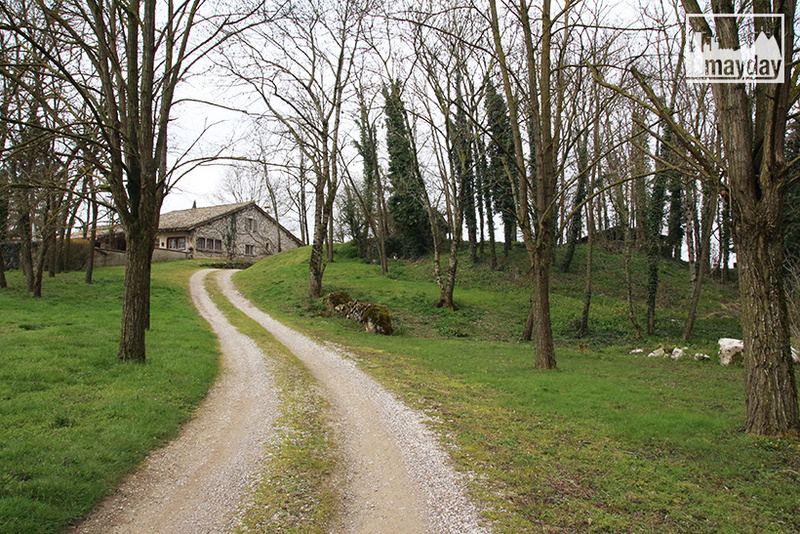 17th century farm renovated «maison française» style. 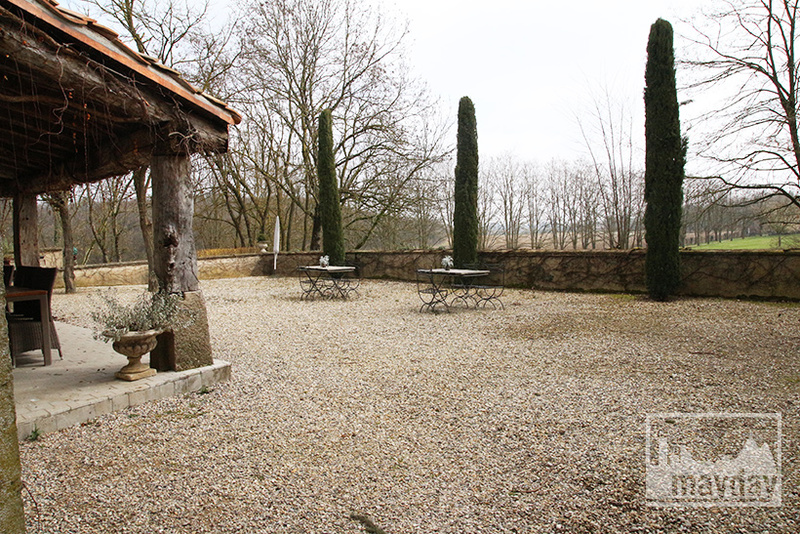 This domain offers a 17 000 square meter landscaped park plus several interesting outbuildings. 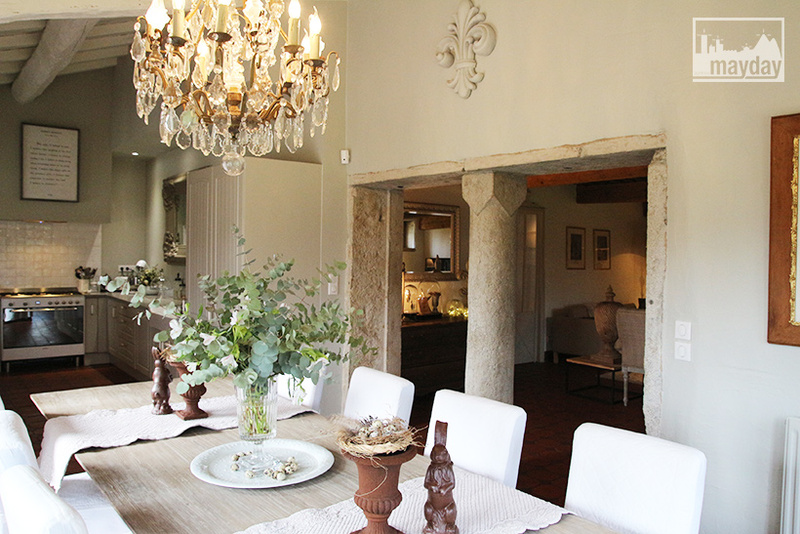 The interior atmosphere is warm and home like. 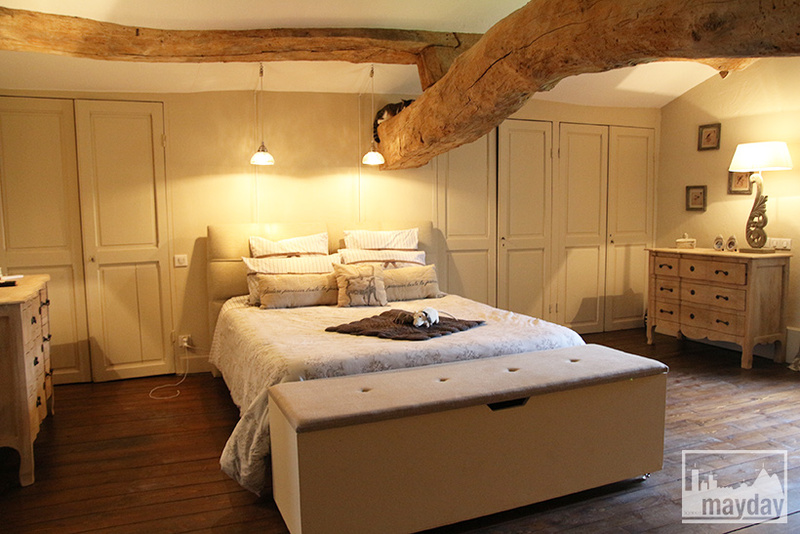 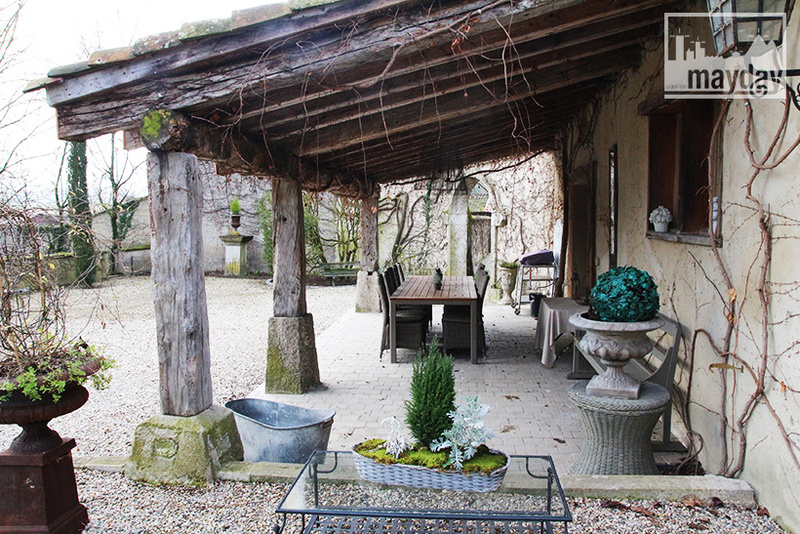 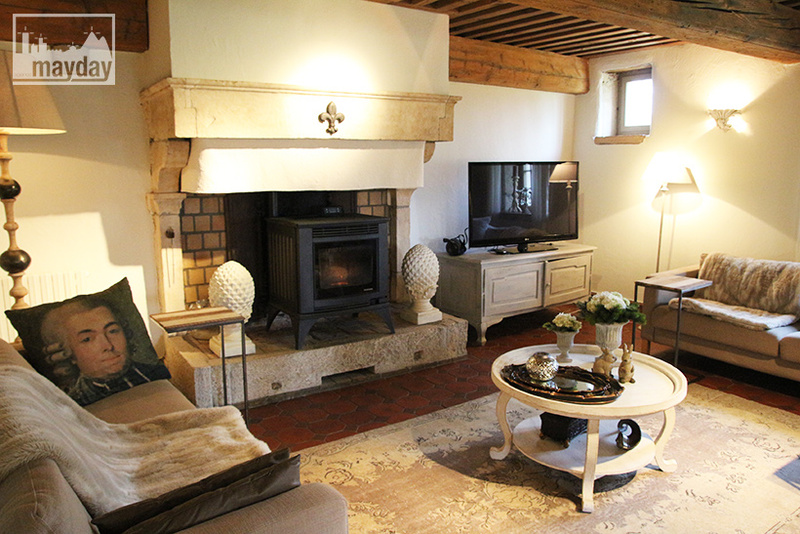 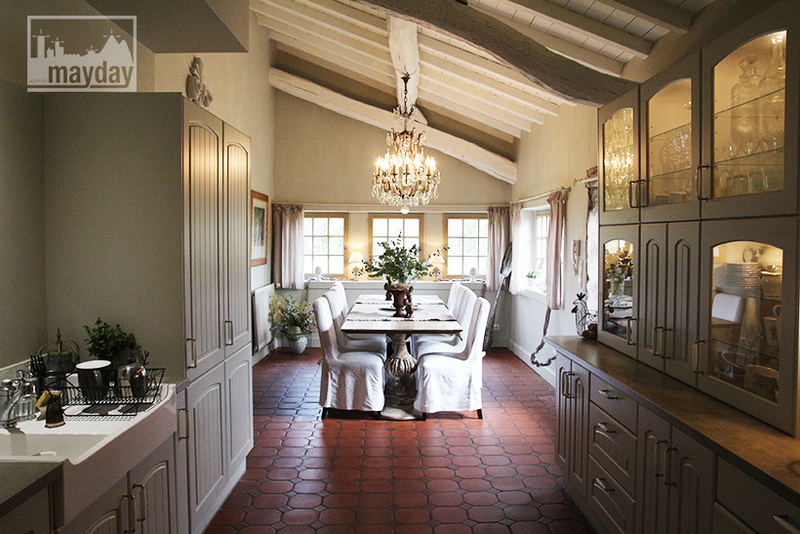 Ancient stones, uncovered beams and a confortable interior layout brings a unique cachet.